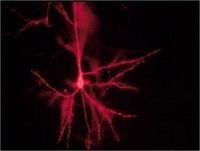 Brain researchers investigate the structure and function of the brain. Only with a profound understanding of brain anatomy and processes can we hope to heal patients with dysfunctions of the brain. How do our own bodies work and why are we the way we are? Throughout the ages these have always been some of the central questions of mankind. Our brain is the biggest riddle of all, and to be candid, we are far from understanding in detail how our brain works, despite the considerable scientific progress that has already been made. 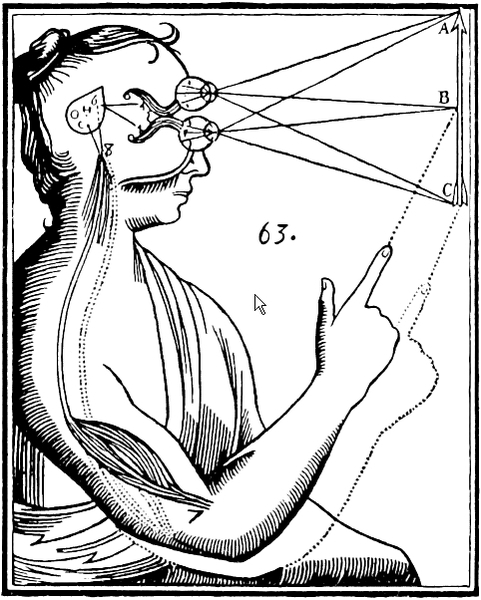 In the early days of brain research, most of the interest was focused on studying the structure of the organ. Most of the trailblazing anatomical work was done 100 to 150 years ago. 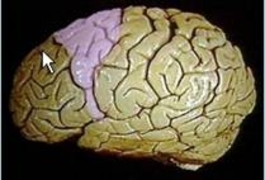 But even today individual brain structures are being studied in detail. For a long time scientists argued over which structures were decisive for information processing in the brain. Today, they agree that the most important basic biological unit of information processing is the nerve cell or neuron. More than one hundred years ago, researchers discovered that there is a connection between biological structure and function. This means that certain brain areas are specialized for certain functions. In soldiers with head injuries, for example, they found that the location of the injury determined the degree to which speech and language understanding were affected. 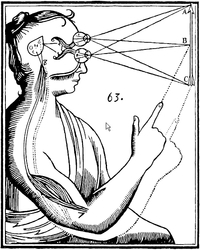 A much more difficult question is the seat of consciousness. Here we have always had to rely on indirect information to deduce which brain structures might play a role. 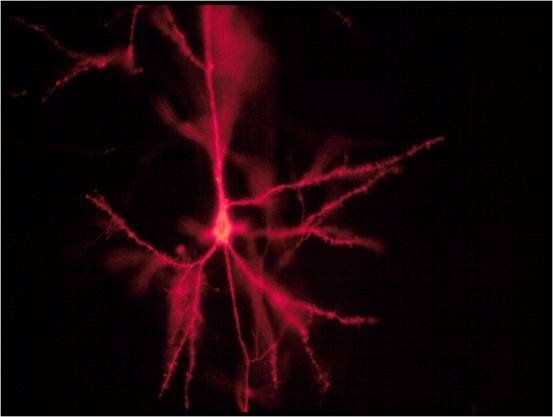 Neuroscientists explore this problem by analyzing a variety of diseases associated with impaired consciousness. Aside from consciousness, however there are a great many other important brain functions that remain to be studied in depth before we can really understand them. 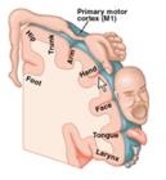 Studies on patients have shown us that the motor cortex is a brain region that plays an important role in locomotion. 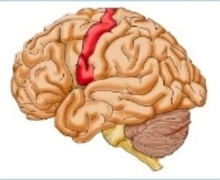 Injuries to this area of the brain lead to motor handicaps. But we don’t know which mechanisms even allow complex movements and how our brain is able to restore lost function through training and rehabilitation. Until we understand the fundamental brain functions and their interactions in the healthy brain, we will not be able to develop a computer-based model that could help persons with congenital or acquired dysfunctions of the brain to restore lost capabilities.